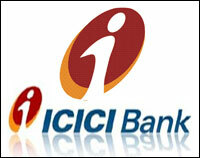 ICICIBANK (919) - Posted on 30th Aug "above 862-865 up move to 900-912" yesterday it surpassed the target also. 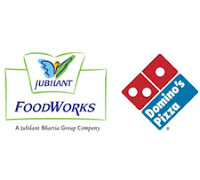 JUBLFOOD (923) - Remind on 05th Sep. "Timebeing top out 1030-1050" whereas it went upto 1022 on 06th sep. and from there it already come down to 918. RELIANCE (852) - If you see the previous post, no need to explain. 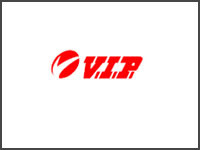 VIPIND (983) - Posted on 05th Sep. and once again remind on day before yesterday "Above 898-908 upside target 972-996" As posted in last three days it holded the mentioned support and yesterday it attacked the mentioned target also (yesterday high 991.50 and low 901). 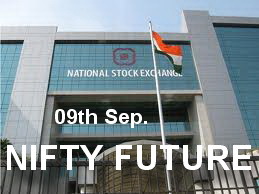 Above 972-996 as posted, on the same post, Ultimate target 1150-1220 still intact.